Hair loss is quite a common and serious problem for men, particularly after the age of 35. Over 85% of men in the United States suffer from hair loss issues after they reach the age of 50. A bad hairline causes distress among the individuals and also dents their confidence. It is a serious challenge to their identity and self-image. 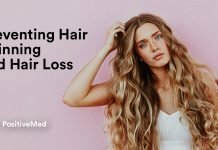 It is normal to lose around 100 strands of hair daily. But the problem starts when this number increases considerably. 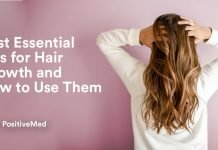 There may be various reasons behind excessive hair loss in men as well as in women such as stress, pollution, mineral deficiency, medications, genetics, and diet. Lifestyle related problems are the major issues behind excessive hair loss apart from genetics. According to some researchers, men hair loss is also associated with dihydrotestosterone, a testosterone by-product. The best possible way to reduce hair loss is to provide proper nourishment and having the right diet. 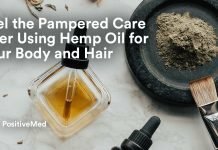 Good and mild shampoo can really help. 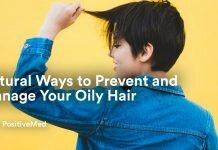 People try biotin shampoos to promote hair growth, but it may still keep falling and stop growing healthy. 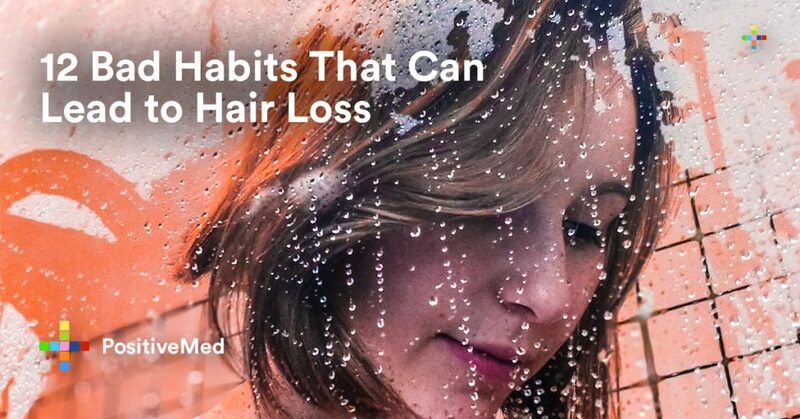 Apart from protein diet, intake of adequate water, and scalp massage you have to change your lifestyle and minimize stress to minimize hair loss. The following issues can be the root cause of your hair loss problem. 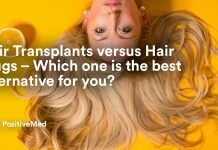 Hair Transplants versus Hair Plugs – Which one is the best alternative for you?